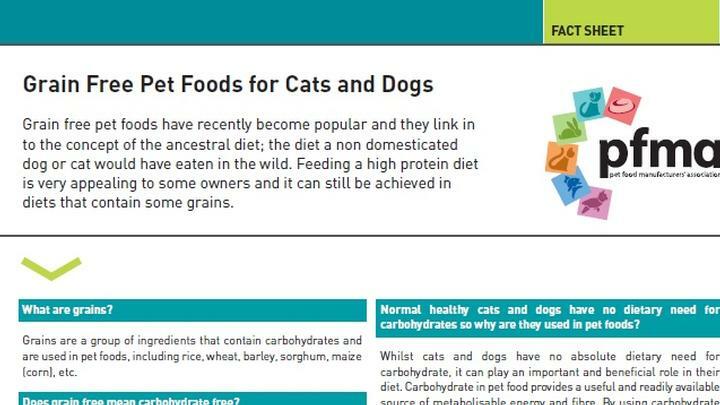 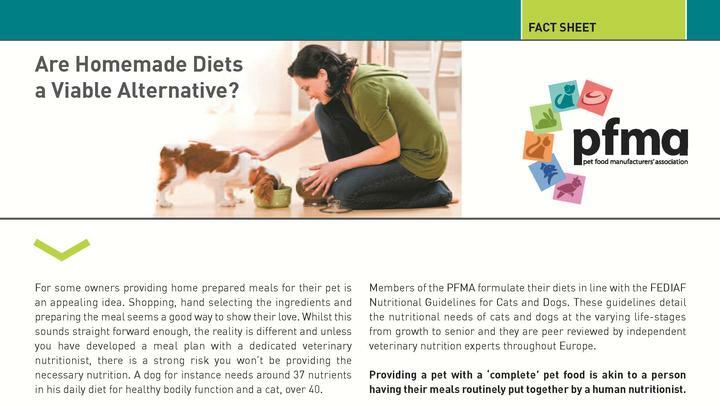 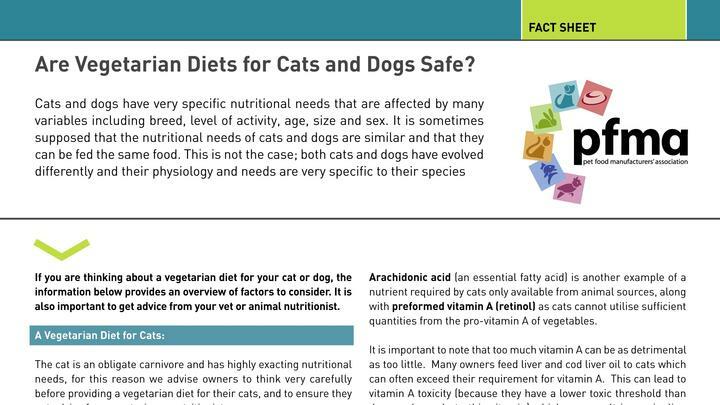 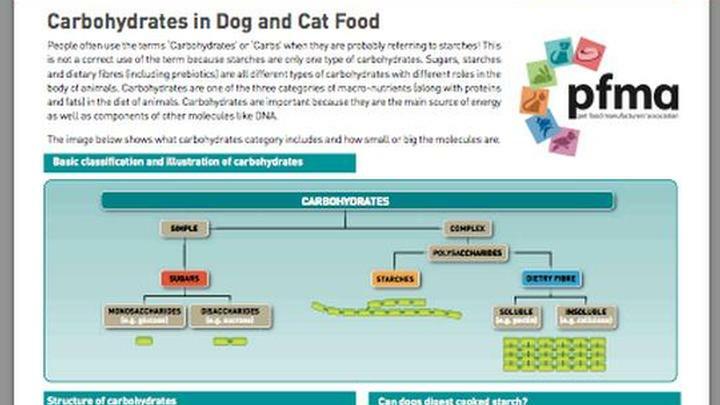 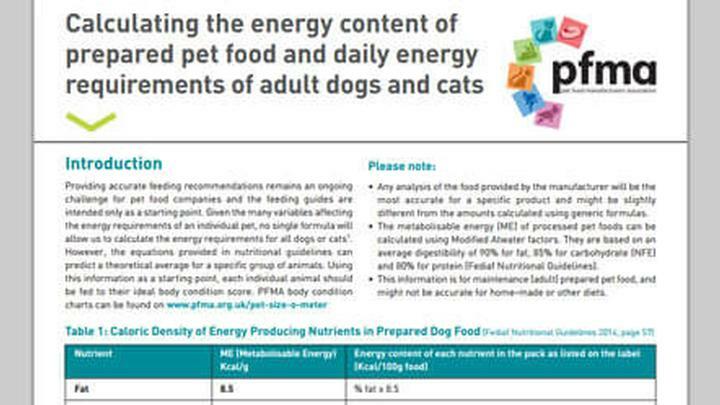 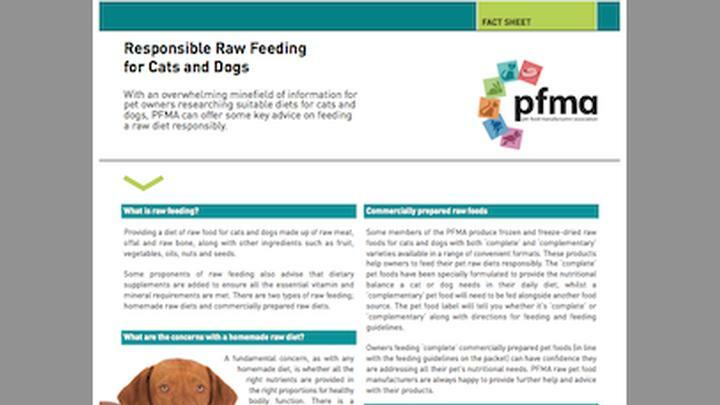 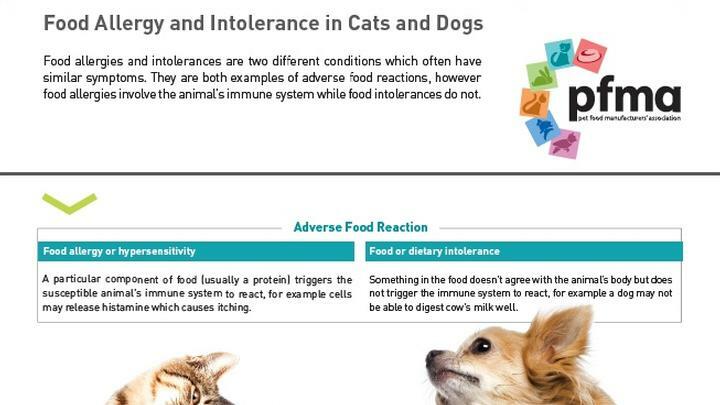 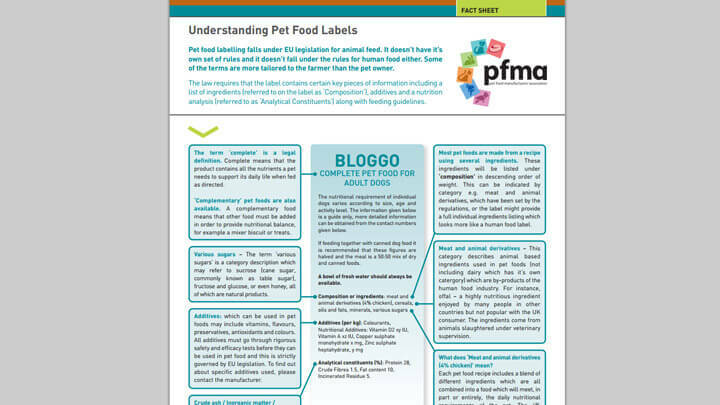 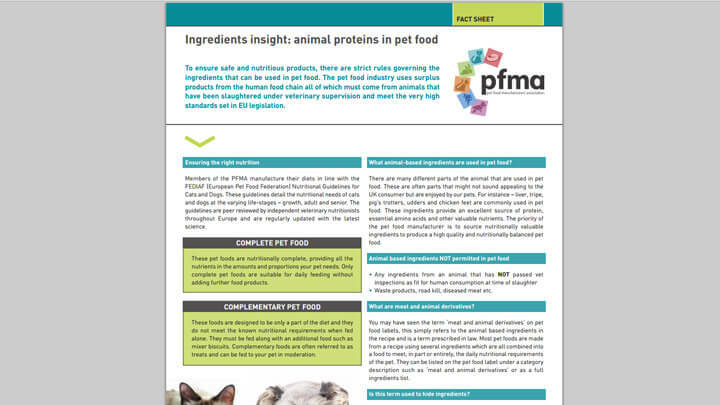 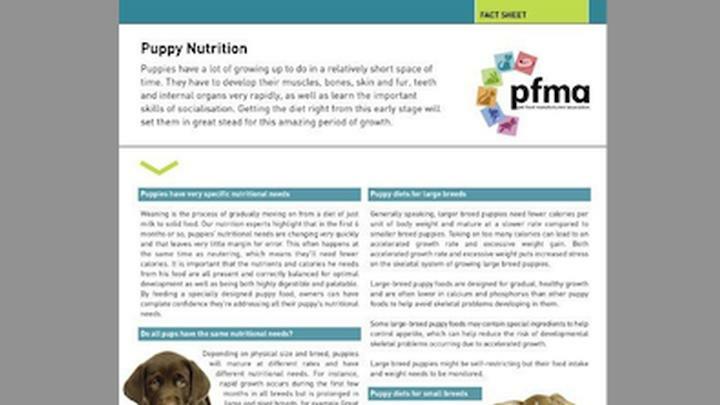 Here in our Nutrition Facts and Factsheets section, we have our ever-expanding range of nutrition factsheets covering a wide variety of topics from puppy nutrition and homemade diets to raw feeding and food allergies. 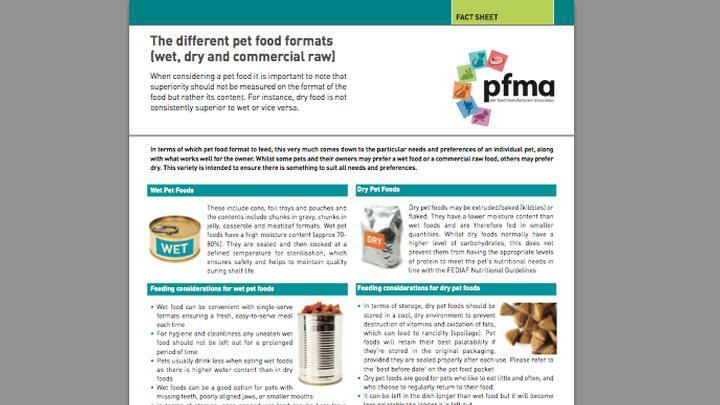 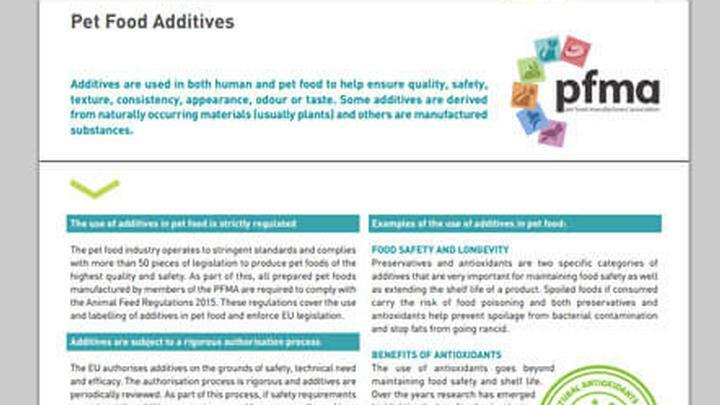 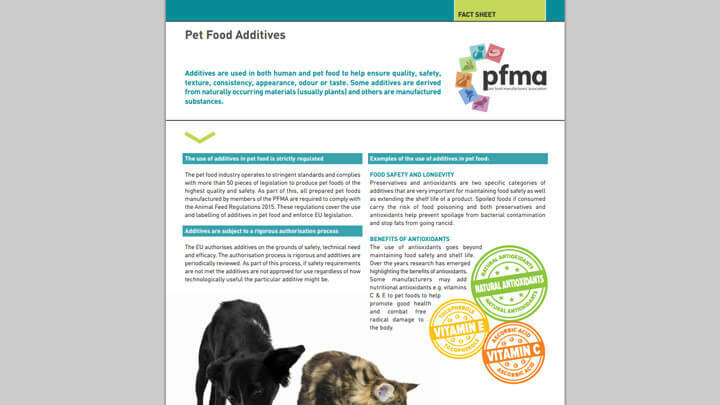 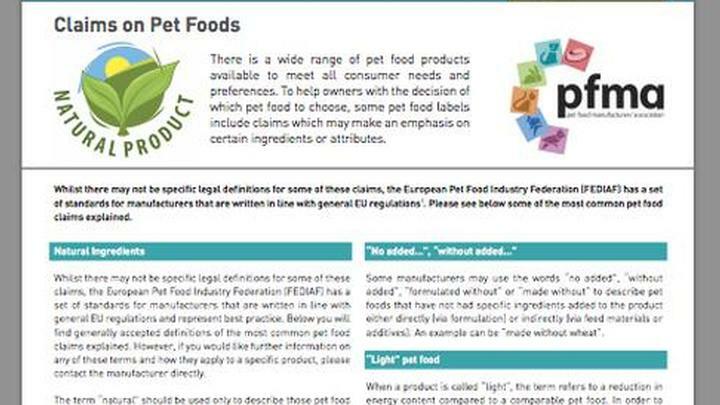 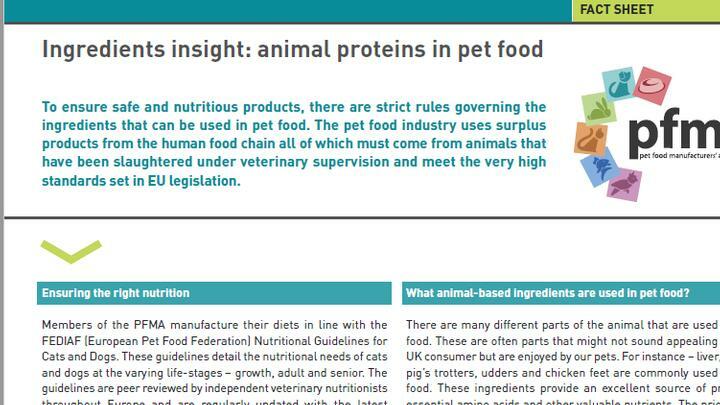 You can also access our videos and expert presentations about pet food and nutrition. 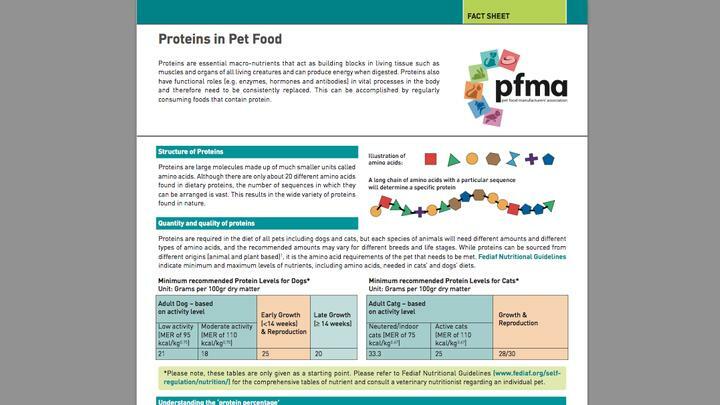 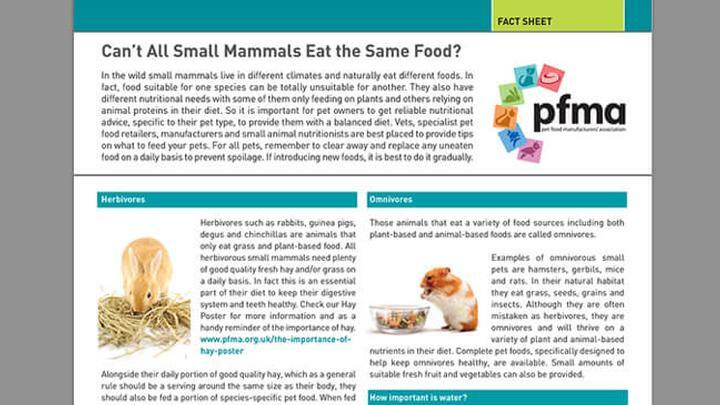 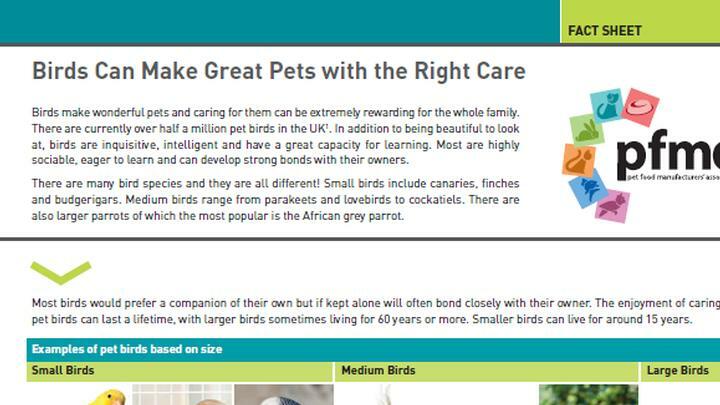 All of our resources can be downloaded (for free) and printed for display in your vet practice, pet shop, welfare charity or educational establishment.